Beta online demo is now available! Interested in trying the new CloudPanel 3.2 BETA yourself? Well you are in luck! 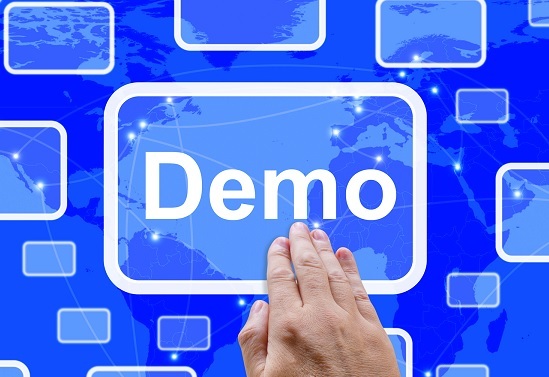 We now have an online demo available for you to try. This demo will give you full control of CloudPanel and allow you to provision Exchange resources and even login to Exchange. Please keep in mind that this is a demo environment and it currently is in beta. To login simply go to: https://cpdemo.compsyscloud.com/ Your username: superadmin@lab.local Your password: sUp3r!!! To access Exchange go to: https://cpexchange.compsyscloud.com/owa Please keep in mind this is a public demo and public users have access to this demo. Do not use personal information when testing out the demo. If you have any questions please post them to our forums and do not email support directly. Thank you! The lab is down right now, when it will be online again? Thursday 09/15/2016 it will be online again. thanks a lot for your kindly providing test environment, i have downloaded your application and installed but unfortunately i couldn’t logon to application. would you please let me know how i can login to application. Please make sure you post all support related questions under Support -> Get Help. You need to setup CloudPanel by accessing the http://localhost/CloudPanel/admin/settings page. We take the lab down often for updates and testing. You can keep checking back or post to the forums if you would like to schedule a demo. It is currently updated to the latest and available for you to login. Just checked and the password isn’t expired. Please try again and let us know if you experience any issues.